Happy (belated) Birthday to Fakir! I just got back, late last night, from a week long family beach trip. I planned to skip out on Modblog today, and instead, focus on healing my sunburn, my sore muscles and my hangover. 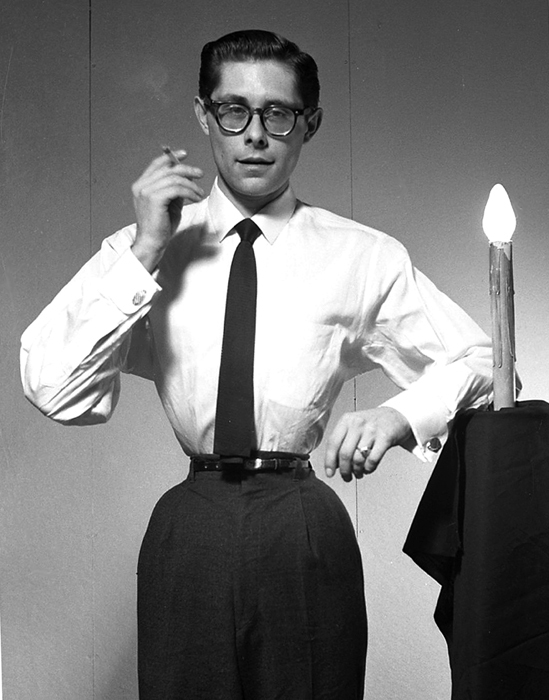 However, after I got home, I realized a monumental birthday passed while I was gone, the 80th birthday of the “father of the Modern Primitive movement”, Fakir Musafar. To, me Fakir will always be an inspiration. The fact he has dedicated his life to body modification for longer than I have been alive and that he is still actively involved in body modification, deserves respect from anyone involved in this community. He, more than any other individual brought attention to piercings, scarification, suspension, corsetry and countless other forms of body art and body play. If it were not for him, I don’t know where we (as the bod mod community) would be today, or if most of us would even be a part of this community at all. There is not much more I can say about Fakir that hasn’t been said in the book Modern Primitives, The DVD Dances Sacred and Profane, his personal website, or Allen’s write up on hooklife.org. So I suggest anyone not fully versed in the life of Fakir Musafar start in those places. However, for the countless friends and fans of him and/or of his work who didn’t get a chance to wish him a happy birthday on his actual birthday, feel free to so do in the comments here.